All images are from the companies of the locks. This bike lock is basically from the future. Although a little pricey it comes with some really cool features not other locks have. Instead of using a key to unlock it you use your phone and the lock automatically opens when you’re in proximity. 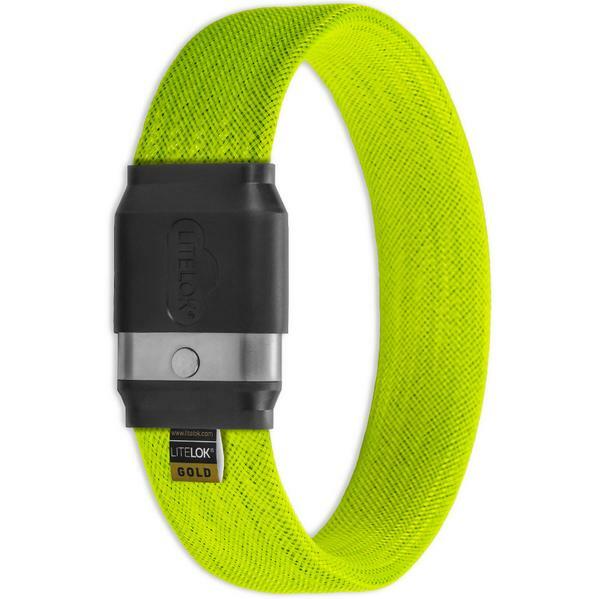 In addition the lock also will give your phone a notification if it notices someone tampering with your bike and can detect if you’ve been in an accident. 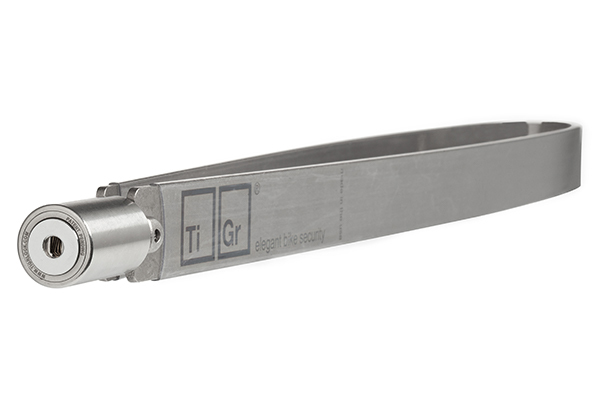 The Ti Gr Lock is for the biker who doesn’t want to ruin their #aesthetic. This lock is stylish, light and minimalist. Unlike other locks, this isn’t just another U design. 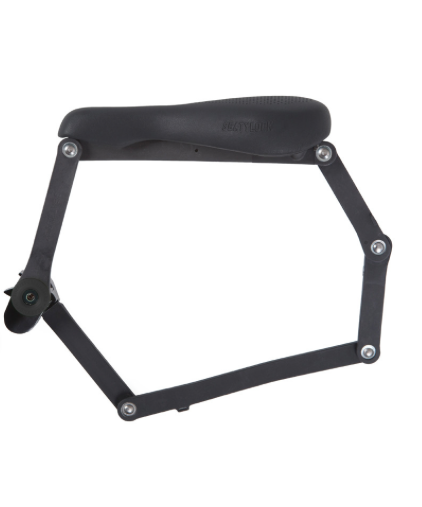 It clips onto your bike frame and doesn’t get in your way as you ride. It’s also strong too, so you don’t have to worry much about your bike being stolen. This kickstarted lock is light and according to reviews it’s almost indestructible. It has a different design compared to most other locks. In most cases if you want a light lock you will have to sacrifice some security but with the LITELOK that’s not the case. Not only that but it comes with straps making it fit on your bike easily. The jury is still out on this lock as it is still in kickstarter. Although this lock is a rope based lock providing more flexibility when locking. Typically this style of lock isn’t as secure but according to the kickstarter it is strong along with being light and stylish. The lock also aims to come out in a variety of different colours and lengths. Once again though, we don’t know how well made this lock is as it’s not even out but it’s one to keep your eye out for. Another one funded by kickstarter that has some interesting features. 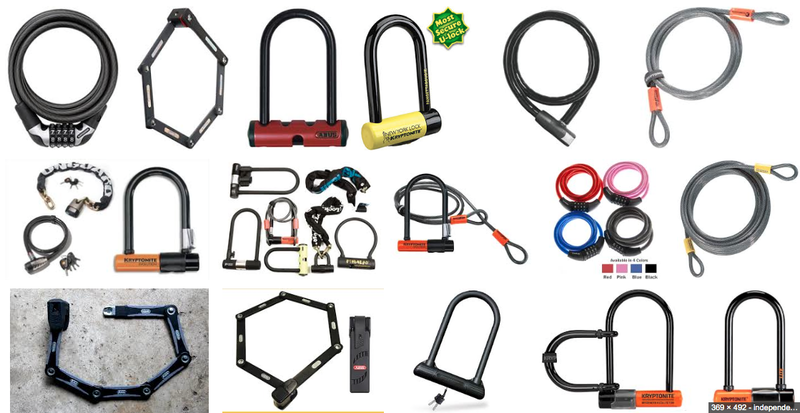 It’s a bike lock that is always attached to your frame and locks automatically. It also has an alarm feature that will go off if someone is tampering with your bike. The smart phone app unlocks your bike automatically when you’re near it and also comes with a map of high theft areas to notify you of where to lock your bike. 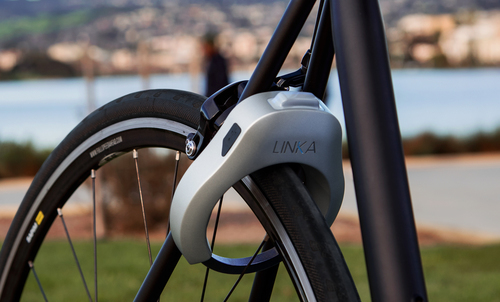 If you’re worried about your bike being stolen since it’s not tied down to anything you can use a chain to attach to the LINKA. Tired of forgetting your lock? 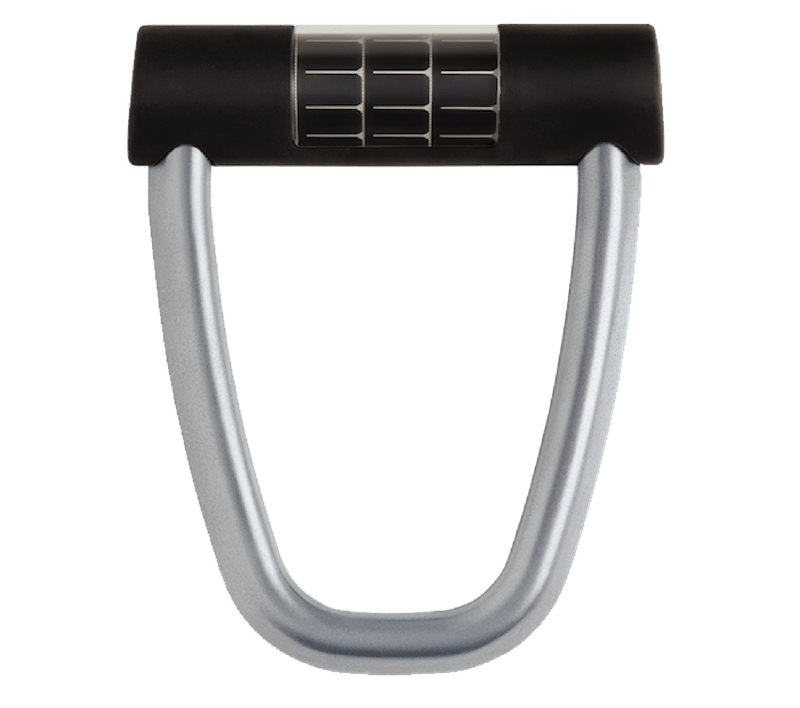 With this one the lock is combined with your seat and each time you want to lock your bike you just pop off your seat. The price is especially appealing considering you get both a seat and a lock for under $150. This is also good for those who already take off their bike seat when locking up their bike. This one is to not to protect your bike but your wheels instead. 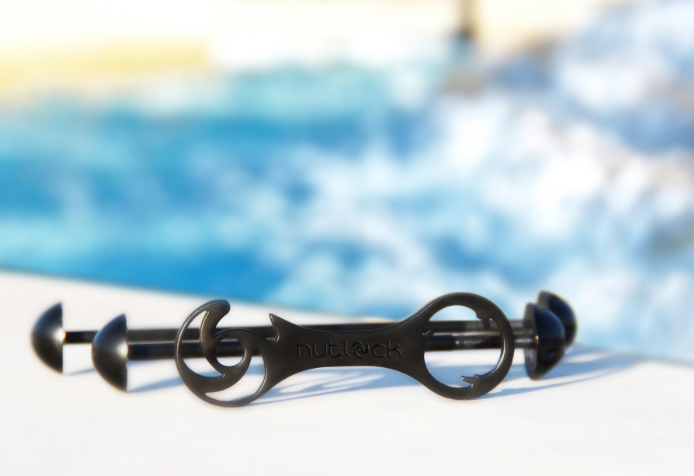 Instead of flimsy bike fasteners that anyone can take off, the Nutlock bike fasteners can only be unlocked with a key. Although the price is expensive for just a couple of fasteners it will potentially save you from a $100 or more replacement fee for your tires. This product would only be recommended for higher risk areas.